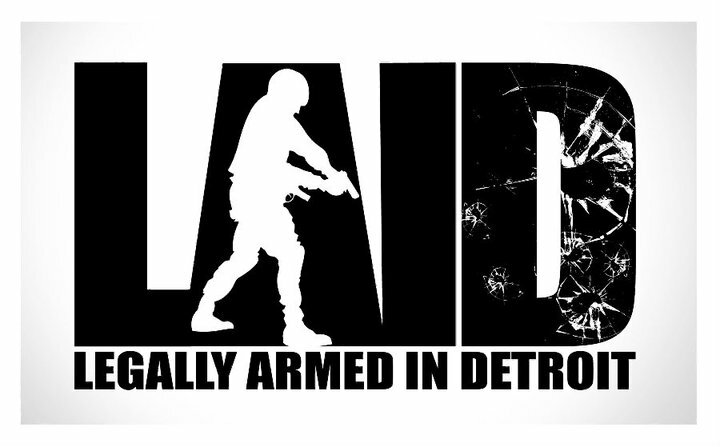 LAID - Legally Armed In Detroit (Michigan CPL CCW Classes): Detroit Michigan CCW CPL Class - How Close Is Too Close? 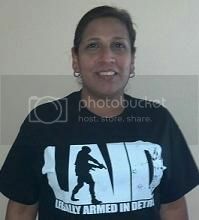 Detroit Michigan CCW CPL Class - How Close Is Too Close? 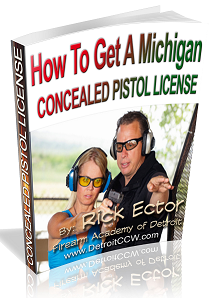 In this video from our state of Michigan compliant Concealed Pistol License Training Class (CCW/CPL) , our Chief Firearms Instructor Rick Ector discusses the concept of personal space. 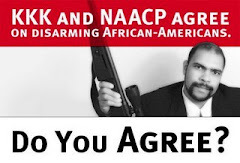 How close is too close.